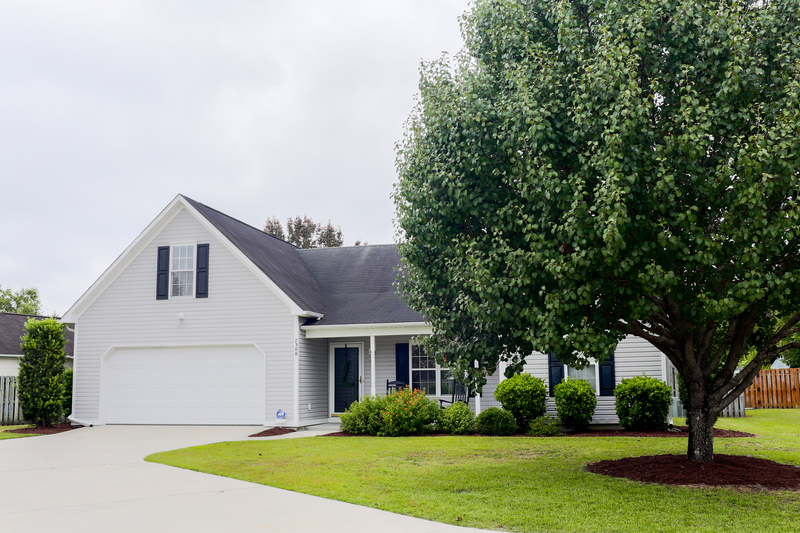 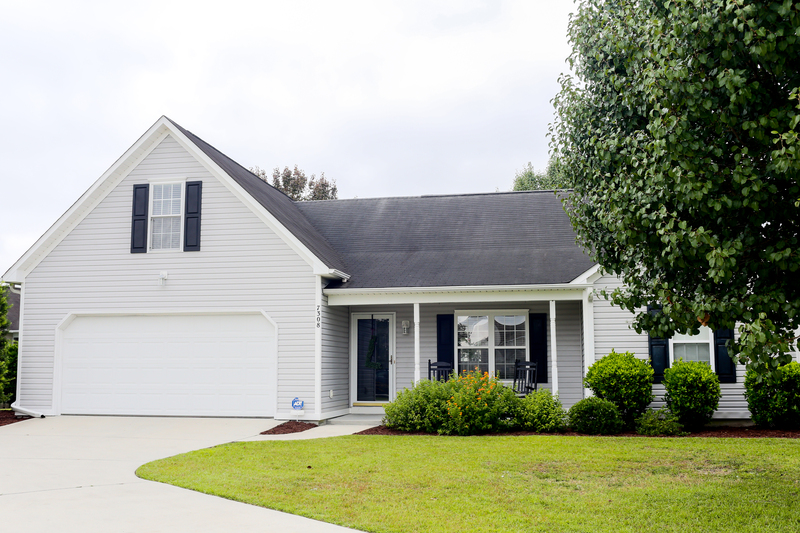 Located in the heart of Courtney Pines 7308 Stone Wood Court's curb appeal starts with well maintained landscaping and a porch that's perfect for rockers and relaxation on a quiet Cul-de-sac! 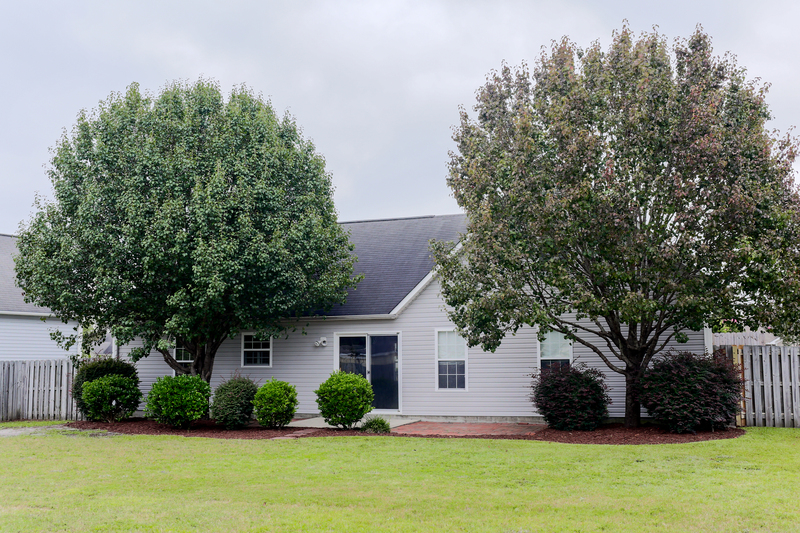 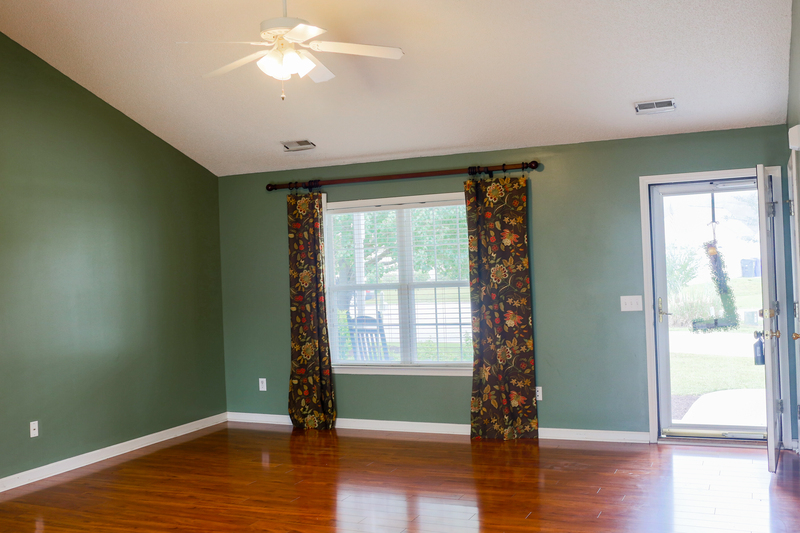 This 3 bed, 2 bath home has updated laminate flooring throughout the main living areas and the Master, while new carpet can be found in the other 2 bedrooms, FROG and home office! 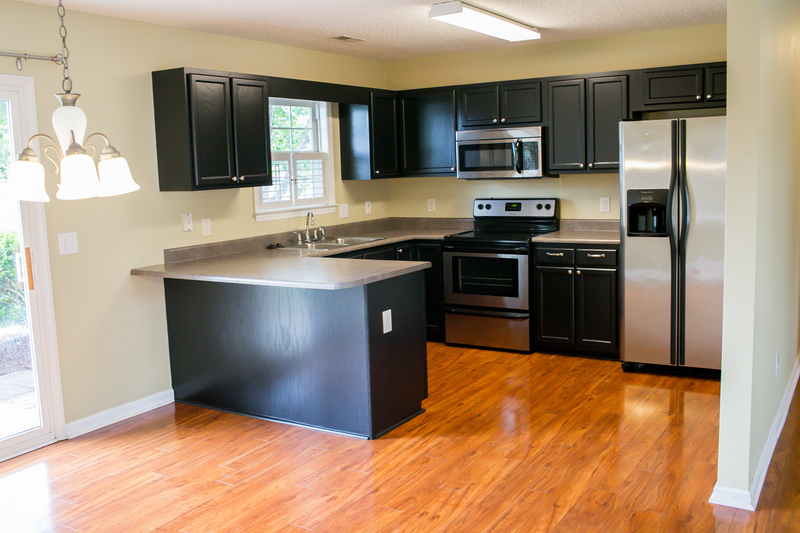 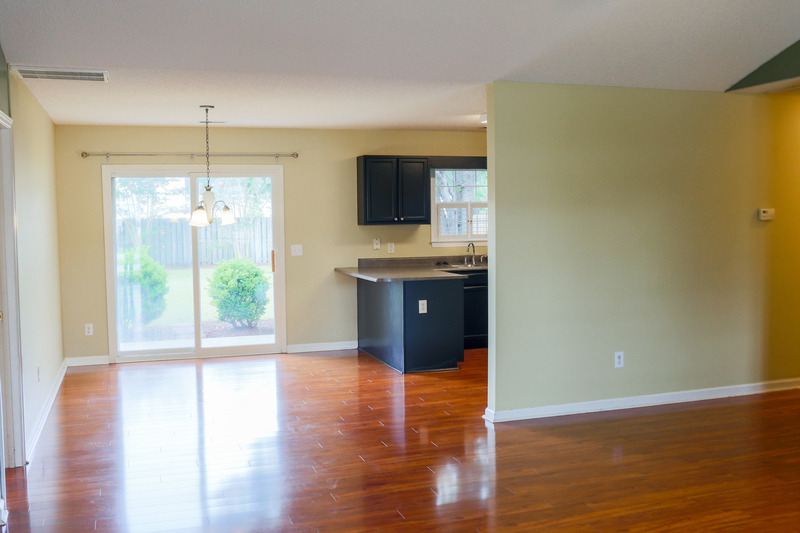 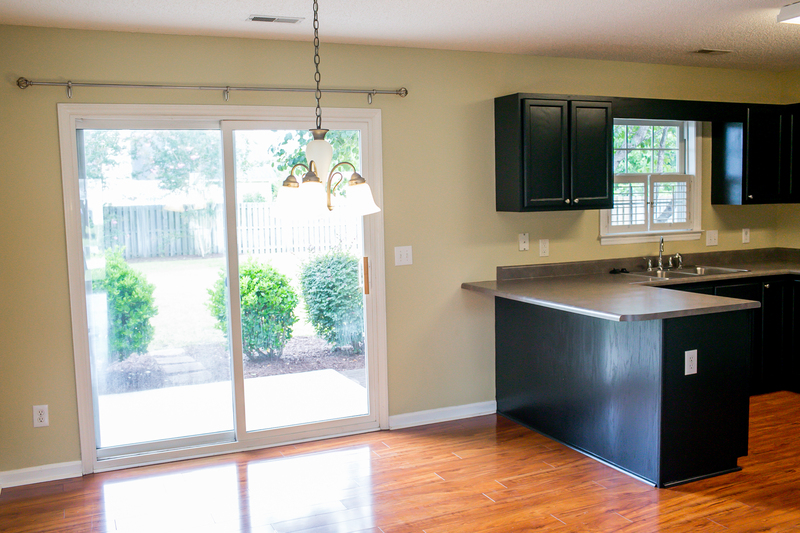 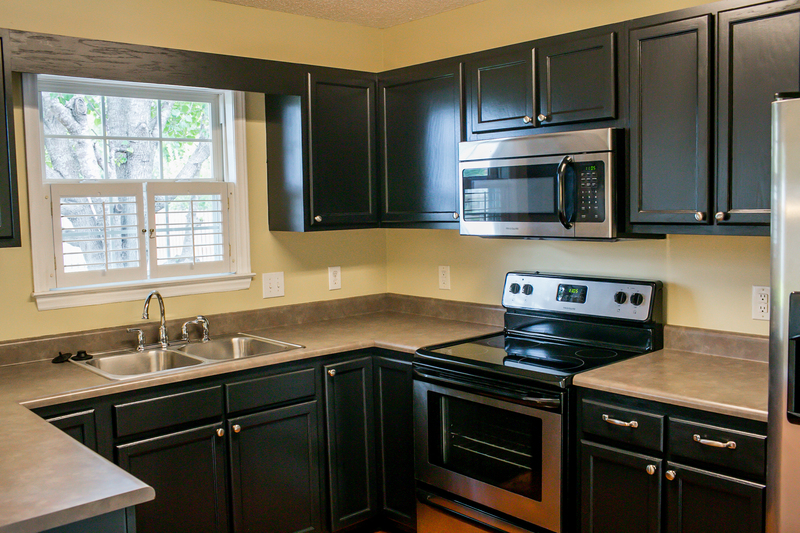 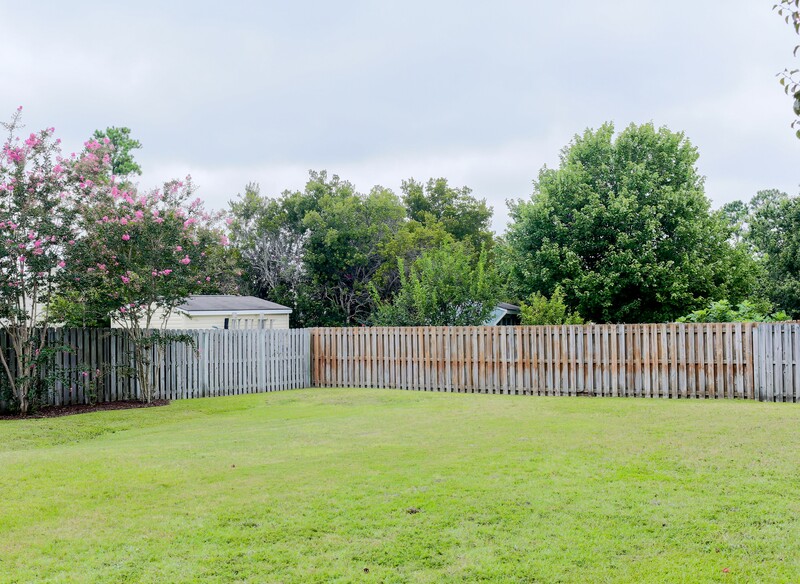 Stainless steel appliances shine in the kitchen and the dining area offers a great view of the fully fenced back yard and extended patio that's perfect for grilling and entertainment! 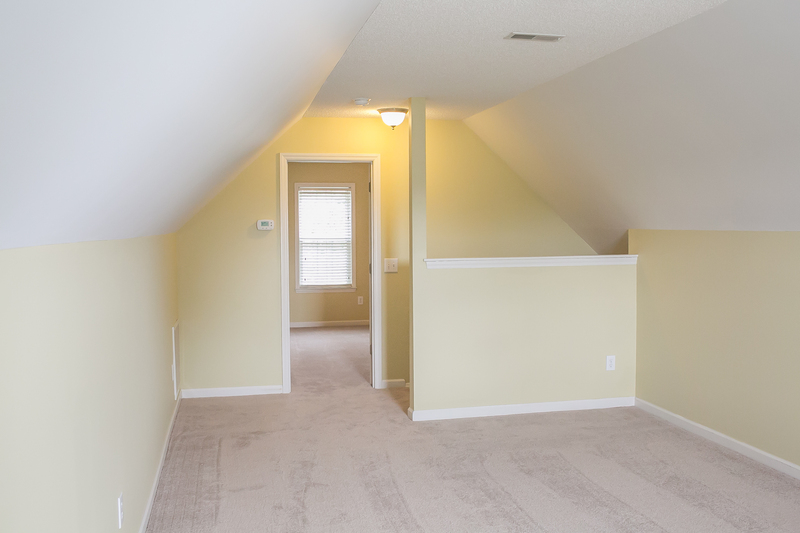 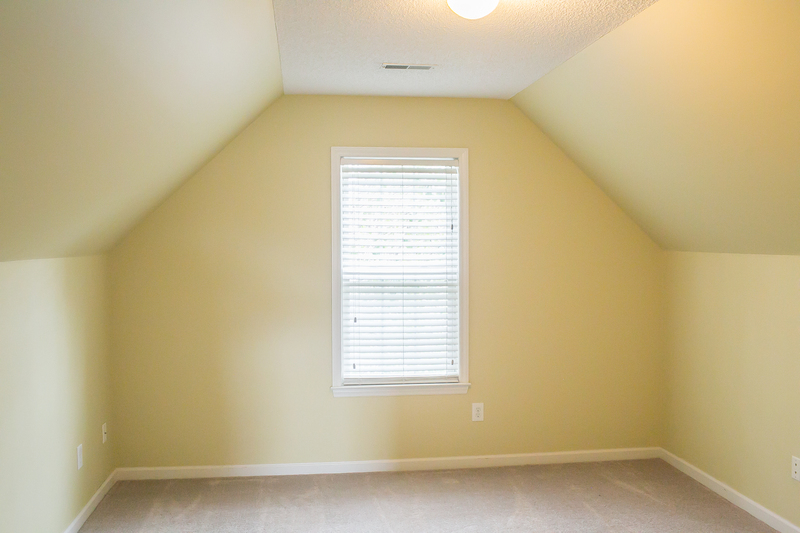 Upstairs, you'll find not only a FROG that's perfect for guests, a media room, or playroom, but ALSO another room that would make a perfect home office! 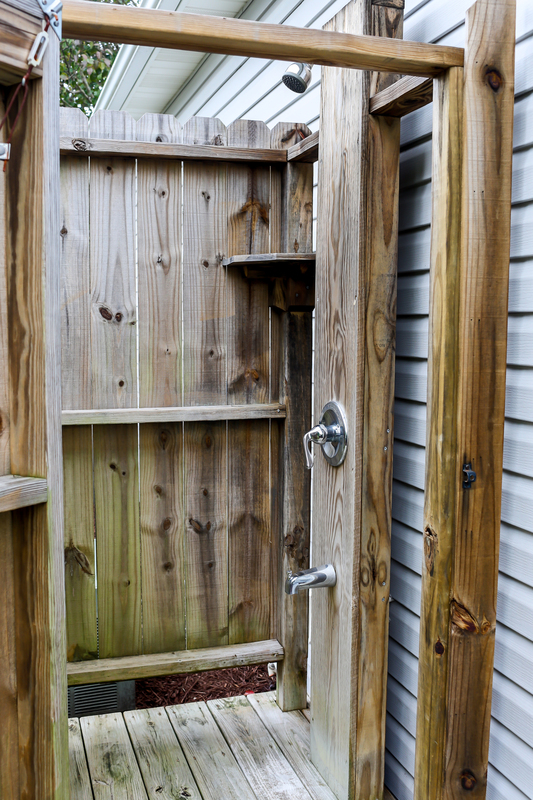 Laundry is located in the 2 car garage and an amazing outdoor shower is just one step away!